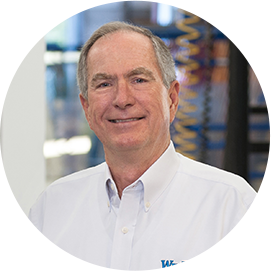 Since starting WinDoor® in 2001, Frank’s love for his company is exemplified by how he works with customers and homeowners to accomplish their goals. If there is a need for a specific look or design in the marketplace, we have usually been able to accommodate our customers’ thoughts and desires. From custom shapes of extrusion to custom colors and two tone paint schemes. It’s talking with a very satisfied homeowner about their purchase that makes the process very exciting and rewarding.